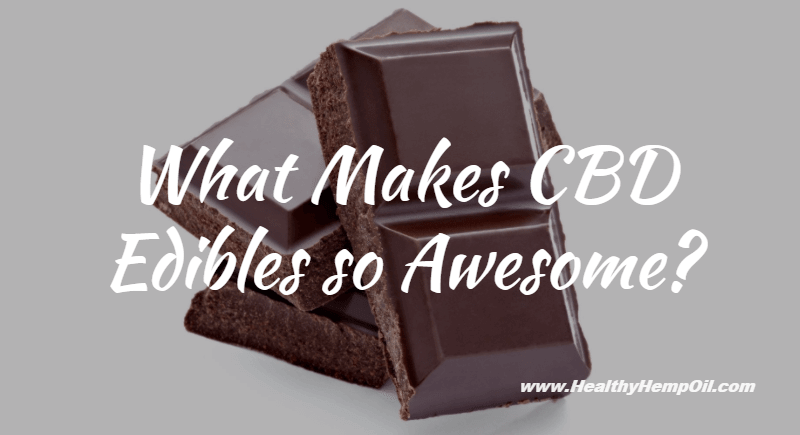 What Makes CBD Edibles so Awesome? CBD Edibles are specially designed foods that contain hemp oil. 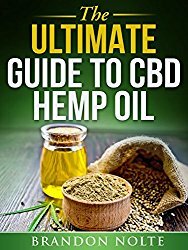 Hemp oil is derived from the industrial hemp plant, which belongs to the cannabis family but is a different plant than marijuana. Industrial hemp has been used since ancient times to create cloth and edible oil. 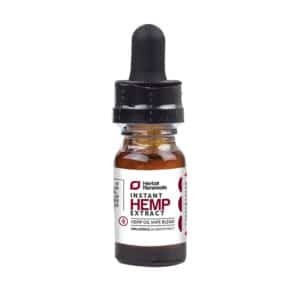 Recently, it was discovered that hemp seed oil is extremely rich in cannabidiol, also known as CBD, which is a potent cannabinoid with many proven health benefits. 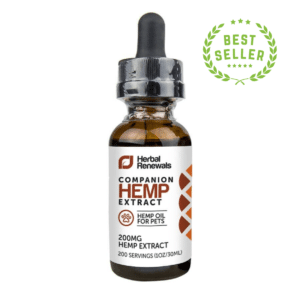 As it has become increasingly popular as a food supplement, CBD is sold and consumed in many different forms. CBD Edibles are one of the easiest and best forms in which to receive your CBD. Most people receive their CBD through smoking CBD-rich marijuana strains. Since marijuana isn’t legal in all states yet and is legally sold exclusively for medical purposes, it is hard to come by in this form. Smoking also has many side effects that you might want to avoid, including a higher chance of having respiratory problems and a strong smell you might not want everyone to notice. It is also not popular with people who live with children. Using CBD oil in a vape pen is also a popular choice, as it does not have the side effects of smoking, but it still causes a strong smell. CBD Edibles are a perfect choice for people who don’t want to smoke in any form and prefer an odorless and discreet way of consuming their CBD. Aside from being less obvious and not causing any odor, CBD in food is also legal in all states, since the THC content in hemp seed oil is very low. Hemp seed oil, when manufactured with care, can’t cause a high. Finally, CBD Edibles are great because they give you a very specific amount of CBD per serving, which is harder to calculate with oils and CBD-rich marijuana strains. Why is CBD so Good for You? One of the biggest problems in our modern first-world lives is how stressful everything has become. From having to go to the same tiring job every day to paying off student loans, mortgages and that new gadget everyone already got months ago…the pressure to succeed can drain our quality of life until there is nothing left to enjoy. That’s when your work begins to ruin the hours when you are supposed to rest and relax. We all have had sleepless nights because something in our work-life, family and other responsibilities isn’t going right. Bad sleep then starts to affect your work, which increases your stress and multiplies your sleep problems. This is where CBD comes in to break the cycle. 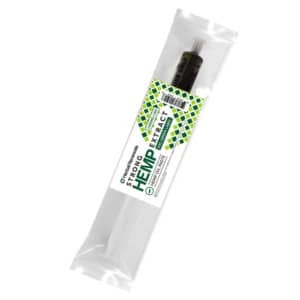 CBD is an all-natural product made from the hemp plant’s seeds and stalks. Hemp plants have been cultivated for thousands of years and have been an important part of Eastern Asian culture for just as long. By pampering yourself with one of our CBD Edibles in the evening, you can calm down and enjoy your life more. This way, you can naturally increase your quality of life and ensure that you’re as happy and content as you deserve. Hemp oil has no adverse effects while offering you an exquisite feeling of relaxation and overall wellness. You can stop taking CBD products at any time and start again anytime you want. Another great thing about CBD edibles is the fantastic taste that helps you feel cheerful and rejuvenated as only delicious, high-quality little treats can! If you are a beginner with CBD consumption, then CBD Edibles are the perfect start for you. CBD Edibles take a bit longer to have an effect on your body, and the effects are milder and last for a bit longer. Since CBD Edibles usually contain a modest to medium amount of CBD, it is the ideal starting point for you to find out what levels of CBD you need to feel better. It is advised that you choose a product with low CBD content at first to ensure that you tolerate the product well. Iris Hemp Chocolate is a great example of a good starter choice. Once you are certain that you want to try a stronger variety, you can choose between delicious CBD Chocolate Chews and scrumptious CBD Chocolates. Eat your CBD Edibles in the evening or at night as they can relax you to a point where you want to nap or sleep. All in all, consuming CBD Edibles takes no special know-how, gives you a certain CBD amount per serving, and offers all the goodness of CBD with a delicious treat! What is your experience with CBD Edibles so far? 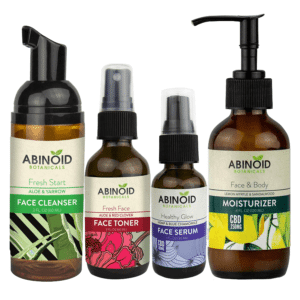 Are there any specific products you love or want to try? Go ahead and tell us in the comment section below.